For Choral Students entering Grades 8-12 Lafayette will host students from feeder middle schools schools to participate in our vocal camp. 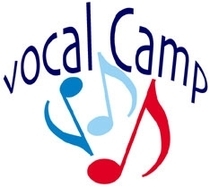 Come experience one of the area's finest choral camps. Enjoy quality instruction, great music, fun, and friendship. 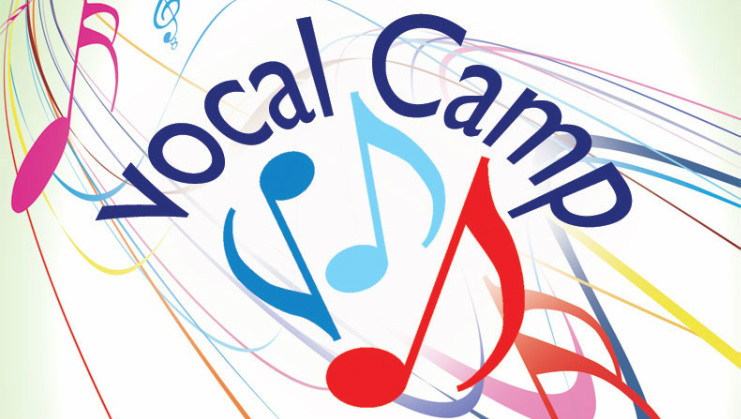 Fees: only $60.00 Includes instruction (except private vocal lessons - $25.00), T-shirt and music use. Register today! Deadline is to determine if we have enough singers to hold camp. Section Leaders: Recent Lafayette Graduates and Music Education Undergrads. (Start and End times WILL NOT change.